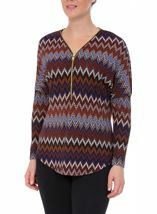 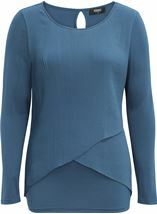 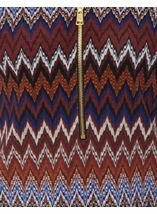 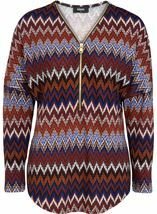 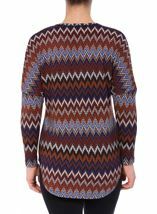 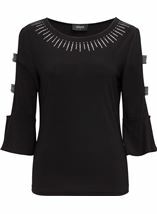 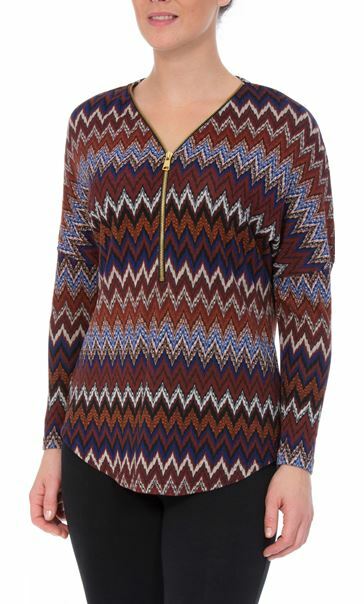 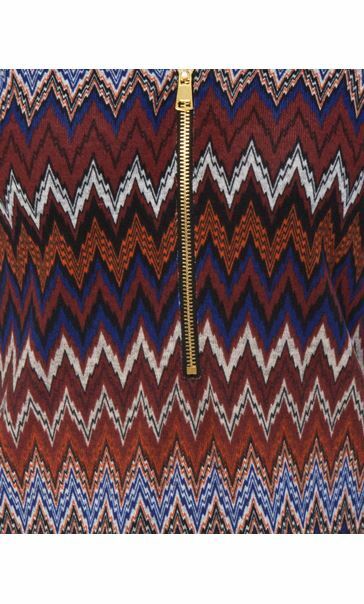 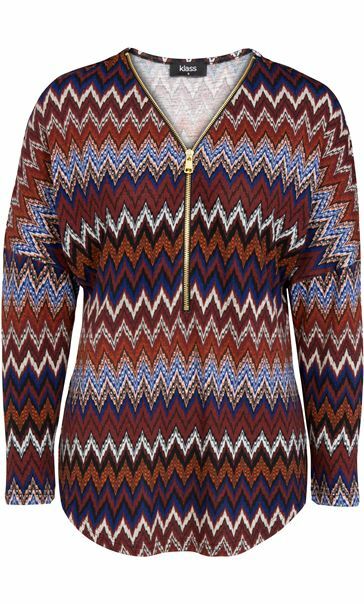 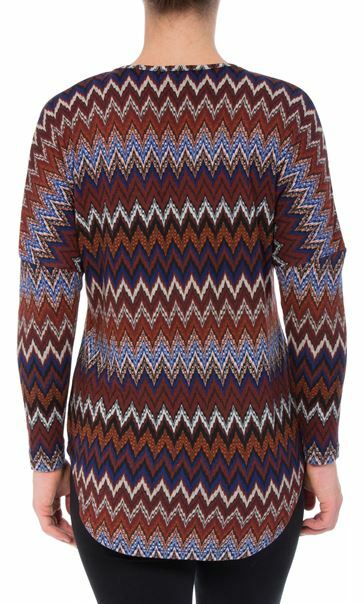 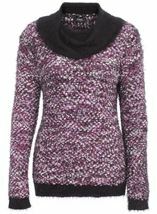 Long sleeve tunic in an eye catching zigzag print with zip fastening to the v neckline and finished with a shaped hemline. 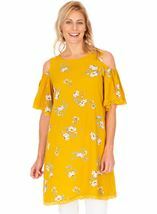 Team with jeans and boots for daytime style. 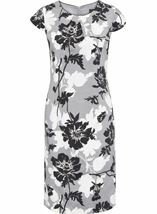 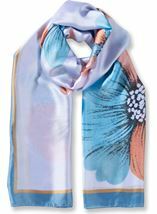 Back length 75cms.